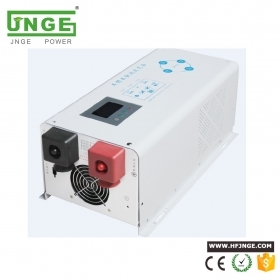 Anhui JNGE Power Co., Ltd. is located in high tech zone, Hefei City, Anhui Province. Hefei is also called Technology City. Our company is a leading manufacturer for solar, wind and other renewable energy products. We have a complete set of R & D, production, sales and service systems. 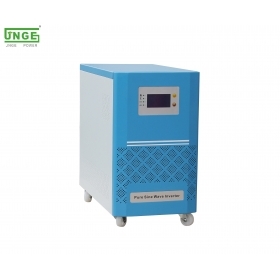 Our factory produce off grid pure sine wave inverter, solar charge controller, wind solar hybrid charge controller. Also, we provide solar power system, solar street light system design, production and installation services as well. JNGE Power was established in 2010. From 2010 to now, we access to the national high-tech enterprises, Anhui Province software enterprises and has won thirty intellectual property patent certificates, software copyright certificates. 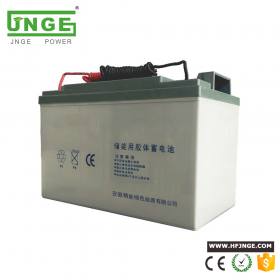 In addition, we have CE and RoHS certificate for overseas market. Now, our company has honored as small giant technology cultivation enterprises” by Hefei government. In 2016, we registered "JNGE" brand as trademark (registration number: No. 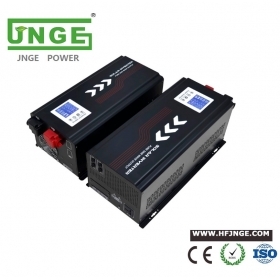 15721729) to become the energy industry influential brand enterprise. JNGE Power hold on innovation as the driving force for enterprise development. Our R & D personnel are highly educated and highly qualified. Everyone here has a rich R & D experience in the renewable energy power industry and a strong independent innovation capability. They have a wealth of experience in a large number of major government projects. Every staff obey integrity, innovation, dedication, cooperation as entrepreneurial spirit to deal with high-quality system design, installation, technical transformation solution. We focus on improving satisfaction for customer and public, and strive to build our company to become a greater contribution to the community, the global visibility of new energy companies.